Ever wonder about how many conserved properties there are in Stowe? Land conservation has been an important focus in Stowe, Vermont since 1987 and as many as 30 properties have been conserved since then. Nearly 3,500 acres of farm, forest and meadow lands, have been protected for public and community benefit. 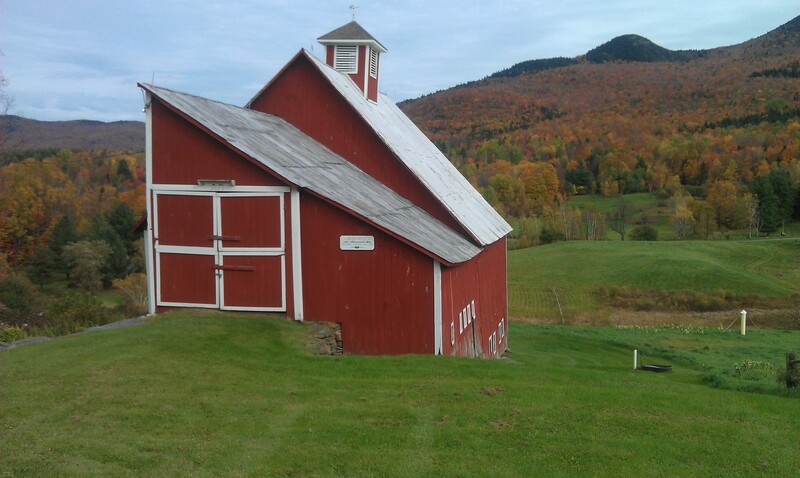 These properties help to maintain the magnificent rural and scenic landscape that much of Vermont is so well known for. In addition, to saving working farms, protecting scenic views, and wildlife habitat; many of these properties provide public access for recreation and other types of enjoyment. You can take a quick hike with your picnic, to Sunset rock, right from the village of Stowe. For bird watching and breathtaking views, the 15 minute hike up to Pinnacle Meadow is one of my favorites. For mountain bikers there is a wide variety of terrain, including Cady Hill Forest, Kirchner Woods, the Dumont property, and Adams Camp. For just a respite, visit any of the natural areas found at places like Joes Pond; or the H.D. Burnham, and Halvorsen properties. If photography is a passion, hobby, or profession, you will find endless opportunities for capturing iconic images at any one of these special places. You can learn more about all the conserved properties, and the Stowe Land Trust, by visiting their website. Click here for a map of the properties. Enjoy the natural beauty that has been preserved for our lifetime and future generations, all four seasons of the year!